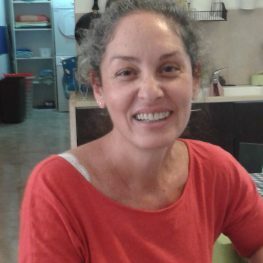 Iris, born and raised in Jerusalem, now teaches Ulpan here. She has a bachelors in Education and loves writing. She has a passion for creative writing and participates in creative writing workshops.